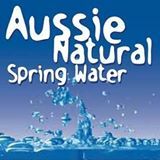 Aussie Natural > Blog > Is Water the Secret to a Perfect Cup of Coffee? Is Water the Secret to a Perfect Cup of Coffee? If you are a coffee lover, you are likely to have tried every type of bean on the market. However, you may still not be able to replicate the fantastic flavour of your favourite coffee shop. 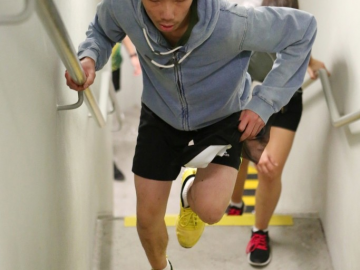 This means that you could be spending hundreds of dollars chasing the perfect cup of coffee. While you may be tempted to swap coffee brands again, it may be worth considering whether water is the secret to your perfect cup of coffee. With new water filtration systems, Perth coffee lovers could find their morning cup is even more delicious. 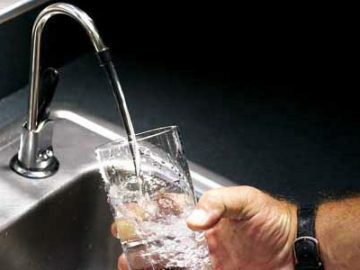 Most tap water sources contain impurities. While this may not affect the appearance or taste of your water, it can have a detrimental effect on your coffee. Impurities such as iron, copper and calcium can affect the quality of your coffee. For example, high levels of iron can create a metallic tang to the flavour and can leave you with a sludgy cup of coffee. Unfortunately, iron can enter your tap water from contaminated water sources and old pipes. This can happen regardless of whether you are using a cheap coffee brand or premium freshly ground beans. So, even if you have changed brands several times, without decent water filtration systems, Perth coffee lovers will experience the same unappealing flavour. Once you have tasted good quality water, it is easy to tell the difference. Even if your water supply does not contain any potentially harmful contaminants, it may still not be good quality. Whether you are drinking a cool glass or brewing up a cup of coffee, the importance of the water quality cannot be understated. 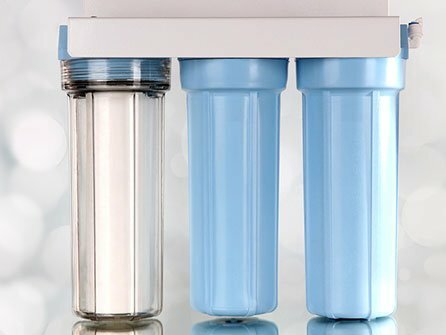 Water filter suppliers appreciate this, but not all filters are of the same standard. A good quality filter can not only remove excess minerals such as iron but can also eliminate chlorine, bacteria and other contaminants. 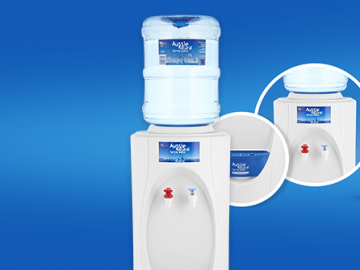 This will not only remove any potentially harmful elements from your water but will also improve the taste. Most coffee aficionados understand that freshly ground beans produce the best cup of coffee. However, since your cup is likely to be 98% water, this also needs to be of the best quality. It is always best to avoid grinding your coffee beans until just before you make a pot. The reason for this is that the oils inside the coffee bean can become diluted by water in the air or compromised by contaminants in the air. By delaying grinding your coffee beans, you will ensure that all of the vital oils are protected inside the bean itself. If you can’t face grinding every time you want a cup, you can grind a couple of days worth of beans, but be sure to store them in an airtight container. If you would like to know more about water filtration systems, Perth coffee lovers should speak to us. 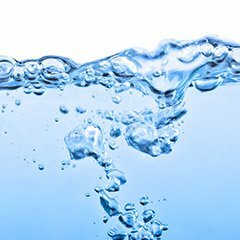 We are a Perth based water filter suppliers, with a wide range of filtration and spring water products. The Aussie Natural team is here to answer any queries and help you to achieve your perfect cup of coffee.